With a husband in the healthcare industry, Priti Kapoor’s vacations usually involve an element of work. When Dr. Sunil Kapoor had to attend a conference in Australia, the couple decided to make the most of it and extended their time there. This is their Australian escapade. My husband and I enjoy travelling together, rather than in large groups, as it gives us the freedom to experience what we want and sightsee at our own pace. When he has a conference, we often make it a vacation. In fact, most of our vacations are an extension of a destination conference. 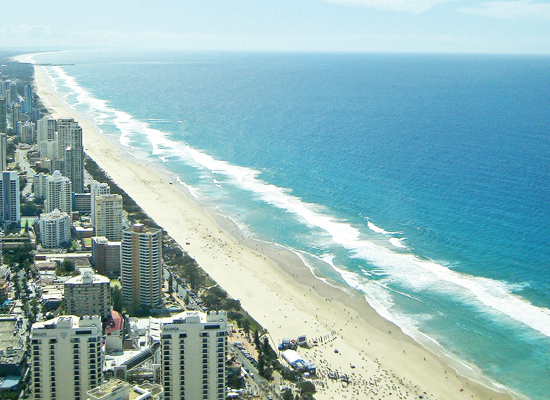 This time, it was the Gold Coast of Australia. We also decided to visit Sydney, Brisbane and Cairns. Off we were to the land down under! While in Sydney, we of course had to visit the Sydney Opera House. Some of the other popular sightseeing spots we ventured to were Bondi Beach, Featherdale Wildlife Park and the Blue Mountains. In the Gold Coast, we went to Dream World, Sea World and Surfer’s Paradise Esplanade, and we walked along the Cairns Esplanade. 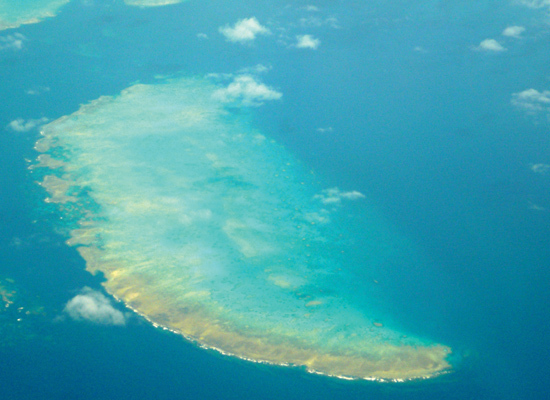 We had an extraordinary time on our day trip to the Green Island and Great Barrier Reef. Despite the rain, we thoroughly enjoyed ourselves. We did a lovely board-way walk through the Green Island, and visited a stunning beach. At the Great Barrier Reef, we opted for the semi-sub experience to view the amazing corals; it was a vivid and colourful treat for the eyes. 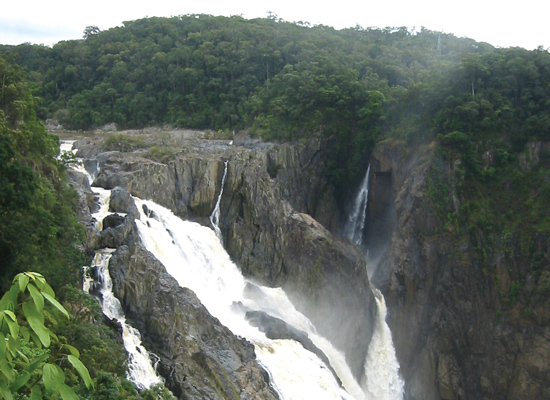 In addition, we took a day trip to Kuranda via the Kuranda Scenic Railway, a beautiful journey from Cairns. This magnificent rail route offers a breathtaking view of intensely green rainforests, gorgeous gorges and cascading waterfalls. We stayed at the Shangri-La in Sydney, at the Surfer’s Paradise Marriott Resort & Spa in the Gold Coast, and at the Holiday Inn in Cairns. Tradition and food are big parts of Australian culture – the latter is a unique blend of Asian and European influences, as well as those of the country’s own native people. Australians are very innovative when it comes to food, and the produce you get there is top-notch! It’s no wonder that Australia’s version of Master Chef is wildly popular! The country also boasts a large number of pubs and cafés known not only for their wine and beer, but for their coffee as well. The coffee culture of Australia is considerable, and you’ll find plenty of cafés scattered throughout the cities and airports. Our Sunday in Sydney at Rocks Market was particularly enjoyable. A local market day created a festive and fun atmosphere, and all the pubs and restaurants were in full swing, with patrons thoroughly enjoying the evening! After browsing through the market stalls, we stopped over to spoil ourselves at the Lowenbrau Keller, one of Sydney’s most popular traditional Bavarian restaurants. 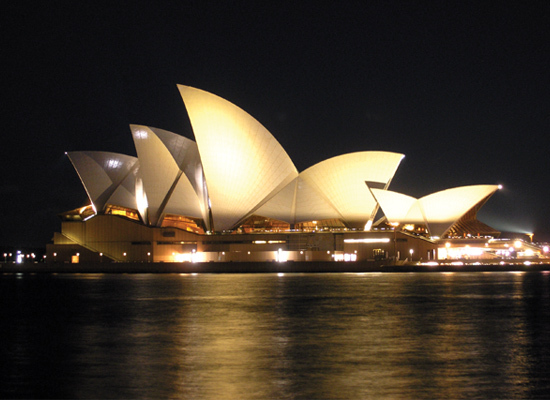 The tour of the Sydney Opera House and Rocks Market were especially memorable as well.